Looking for Government Foreclosure Properties? HUD and FHA are not the only places to find properties. We’ve located other sources of Government properties for sale, which you can find below the advertisement. Discuss these opportunities at our Real Estate Foreclosures Forum or HUD, VA, & Tax Sales Forum. Search for properties that have been foreclosed by Fannie Mae, a government established housing corporation. The FDIC offers properties for sale and auction on their website. The GSA sells real estate throughout the US in both rural and urban, including homes, vacant land, office buildings, Military Bases, subdivisions etc. GSA specializes in real estate that was once used for Federal Government missions and is therefore usually commercial type properties. These previously owned homes are for sale by public auction or other method depending on the property. Anyone can buy a home for sale by the U.S. Government, but you must work with a real estate agent, broker or servicing representative to submit an offer or bid. Website of the US Department of Housing and Urban Development. If you want to buy a HUD home, you need to contact a real estate broker in your area who is authorized to sell HUD homes (most are). Your broker will submit a bid for you. Under authority of the Internal Revenue Code, the property described here has been seized or acquired for nonpayment of internal revenue taxes and will be sold. Learn Real Estate Investing . . . 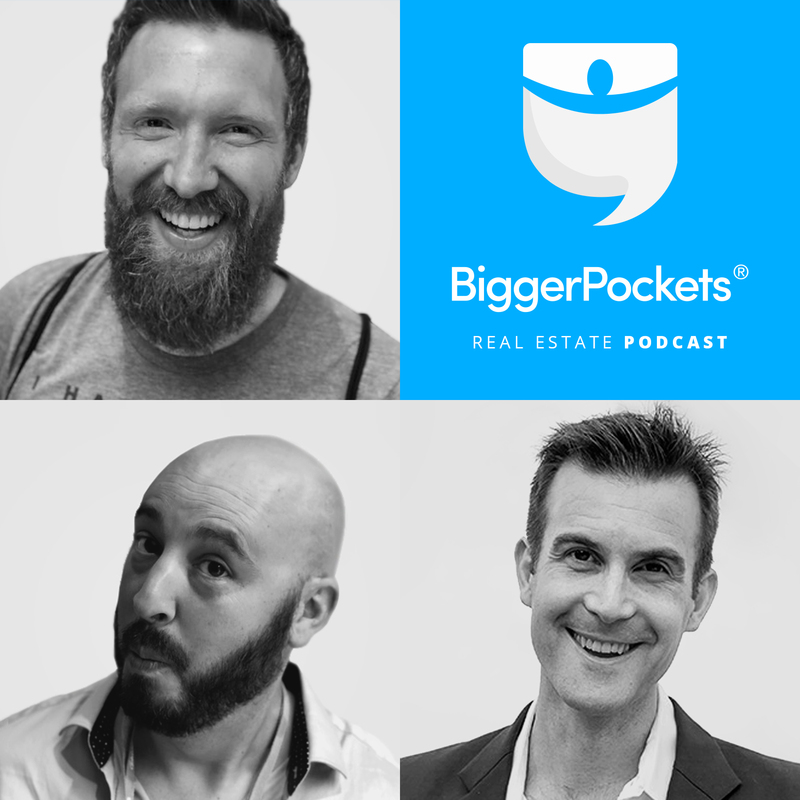 THE BIGGERPOCKETS PODCAST… LISTEN NOW!